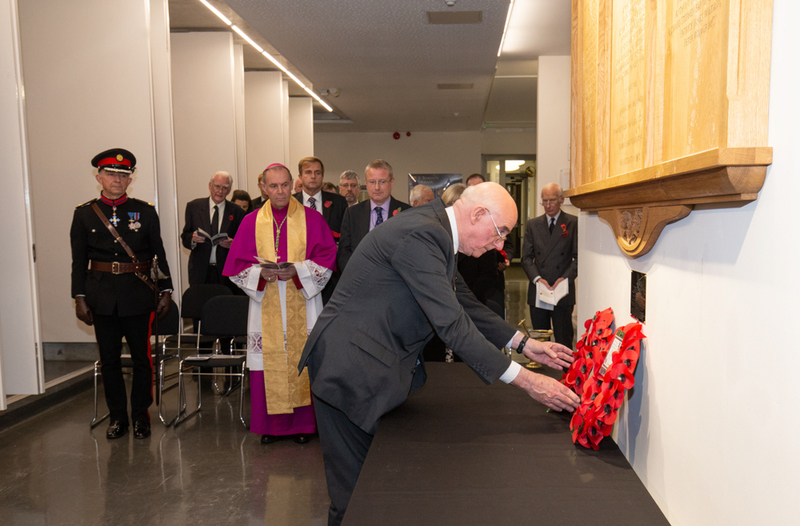 On Sunday 11th November 2018 the new St Benedict’s School War Memorial was unveiled by the Representative Deputy Lieutenant for the London Borough of Ealing, Richard Kornicki CBE DL and blessed by the Rt Revd Paul Mason, Bishop of the Forces. 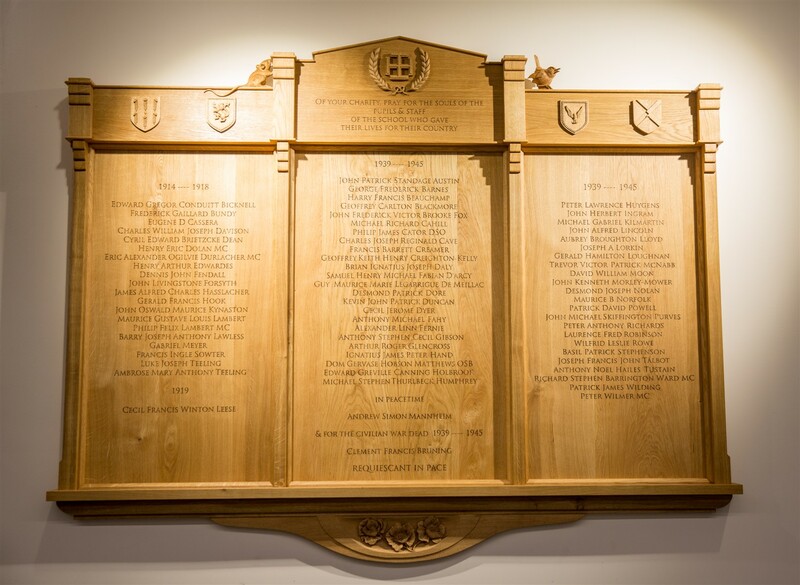 Representatives of various groups from St Benedict’s laid Memorial Wreaths. Tell us where you are and what you're up to since leaving school. We may be able to help you get in touch with your classmates. Join The OPA on Facebook. Join our Group on LinkedIn and expand your business network.